I know lettuce wraps are usually thought of as an Asian dish, but one night I decided to go south with the flavor but I wanted to stick with a lettuce wrap. So instead of a taco shell I went with a Tex-Mex stuffing within a lettuce wrap. This is a great dish when you want a lot of flavor, but not a lot of work. All of these ingredients were purchased from Trader Joe’s, for those of you that follow you will get the idea that I shop at Trader Joe’s a lot. Mince the onion and cook it on medium low heat to caramelize it until it looks like the picture above. 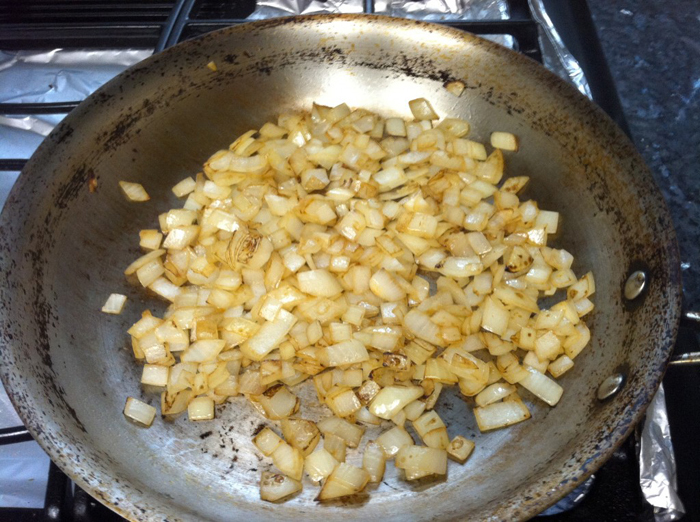 When you grill the onions just use a little bit of canola oil or vegetable oil. 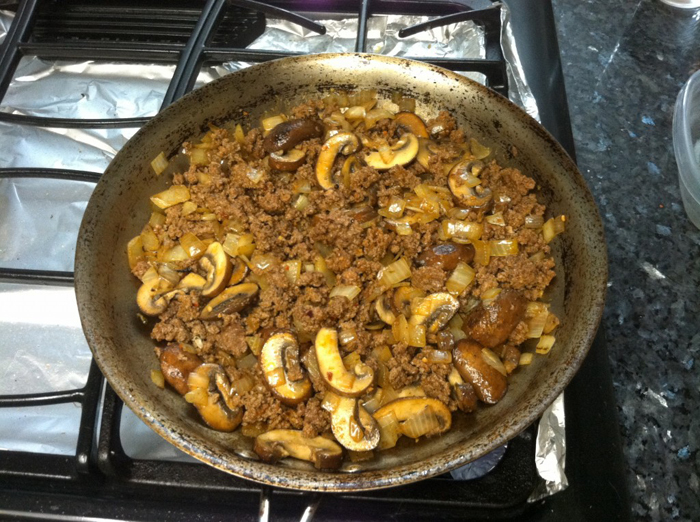 After the onions are done cooking, remove them from the heat and add a Tbsp of butter and a little bit more cooking oil to the pan then saute the mushrooms right away. 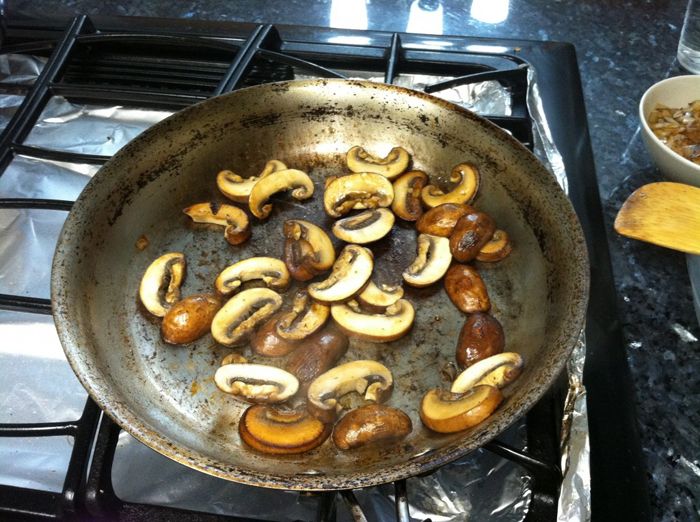 The minute the mushrooms are cooked, remove them from the pan and let them rest. 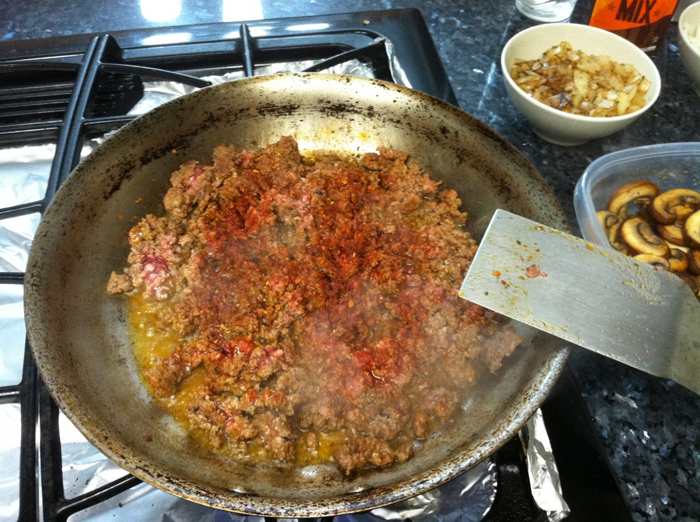 Season the ground beef with Kosher salt and immediately add it to the pan. Kick up the heat to high and break up the ground beef and cook till you do not see any pink left. 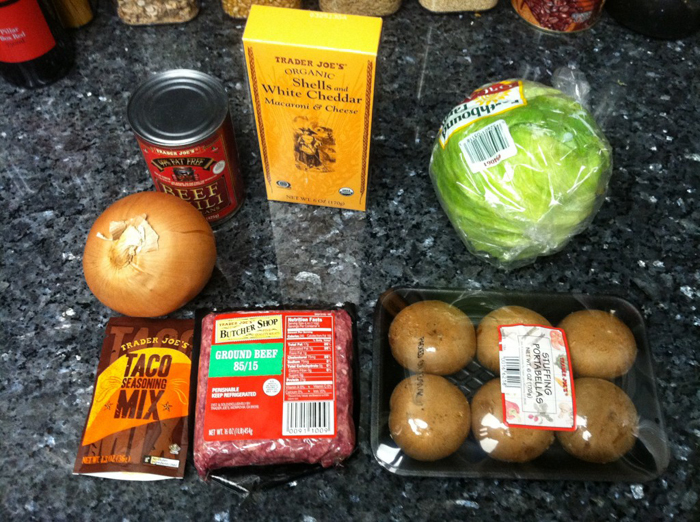 Add in the taco seasoning when the meat is half cooked. 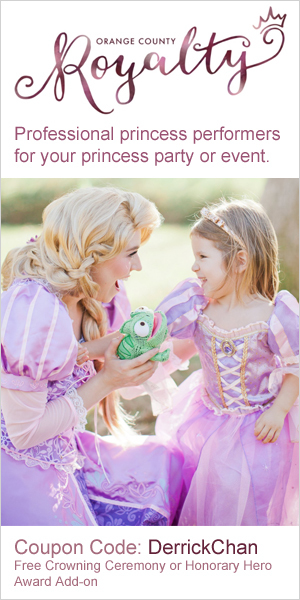 Make sure to cook the meat so it is done (no more pink) but do not overcook. Remember, ground beef has a lot of surface area so treat it like an egg… if it is done int he pan it will be overcooked by the time you eat it. So cook it just till the meat is done, then remove it from the heat right away (that will keep your ground beef moist and juicy instead of dried out). Once the meat is done cooking kill the heat and add in the grilled onions and sauteed mushrooms. Taste the filling and see if it needs any additional taco seasoning. 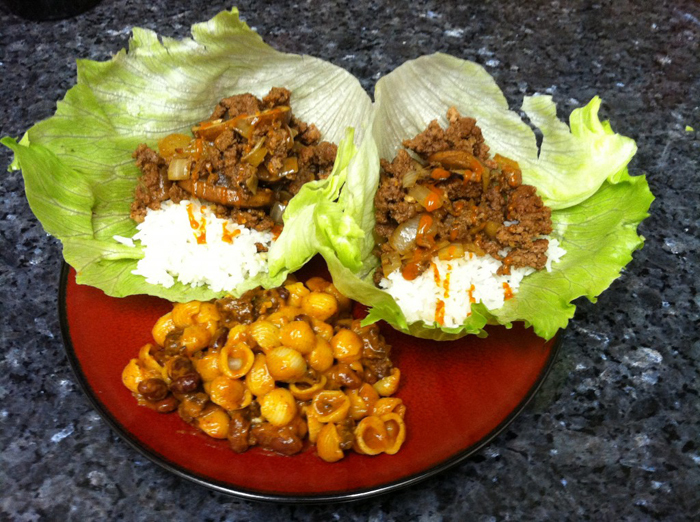 Serve the stuffing in the lettuce wrap, in a taco shell or even just on a bed of rice. 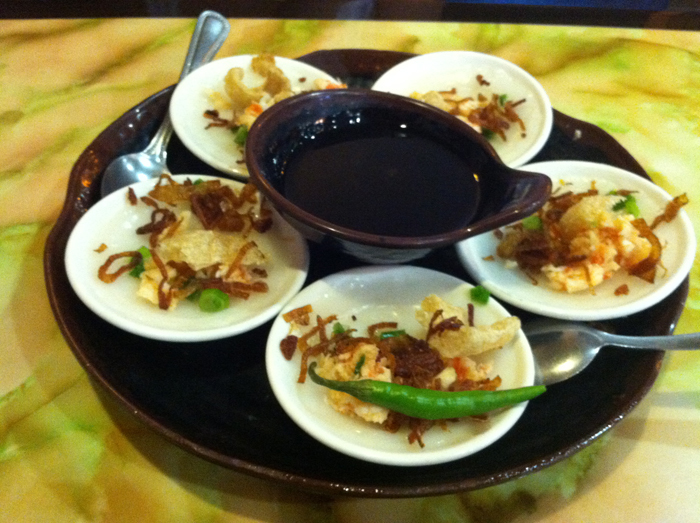 I like serving this dish with some chili mac and cheese. This is the easiest side dish ever, just cook the white cheddar mac and cheese from Trader Joe’s and after the noodles are done, instead of adding in the white cheddar powder and adding in milk, just add in one can of the beef chili and dump the white cheddar powder in too, then mix. 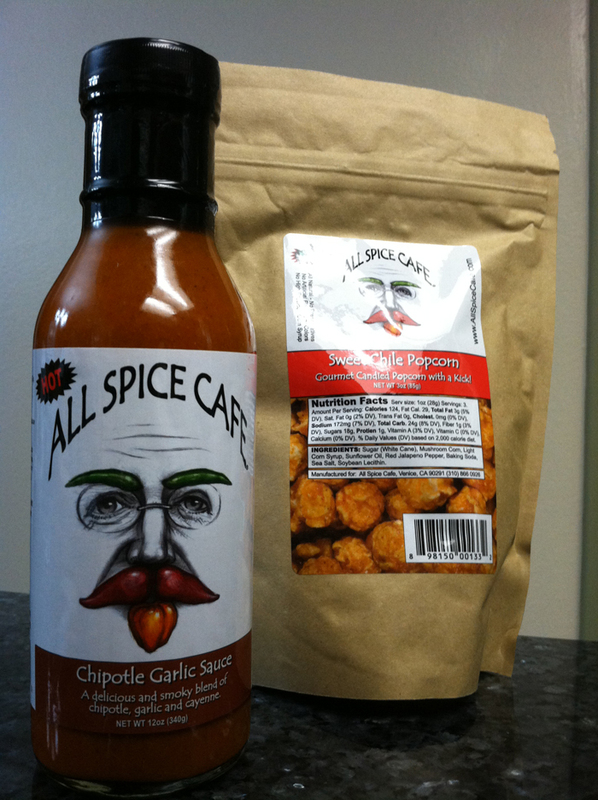 I also topped off the Santa Fe Lettuce Wrap with some All Spice Cafe Chipotle Garlic Sauce, but you can use any hot sauce you like.